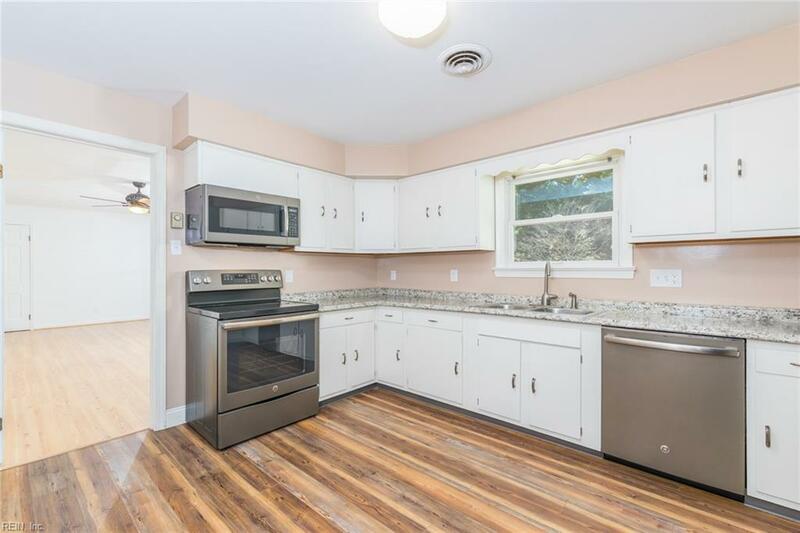 2932 Replica Ln, Portsmouth, VA 23703 (#10246829) :: Abbitt Realty Co. 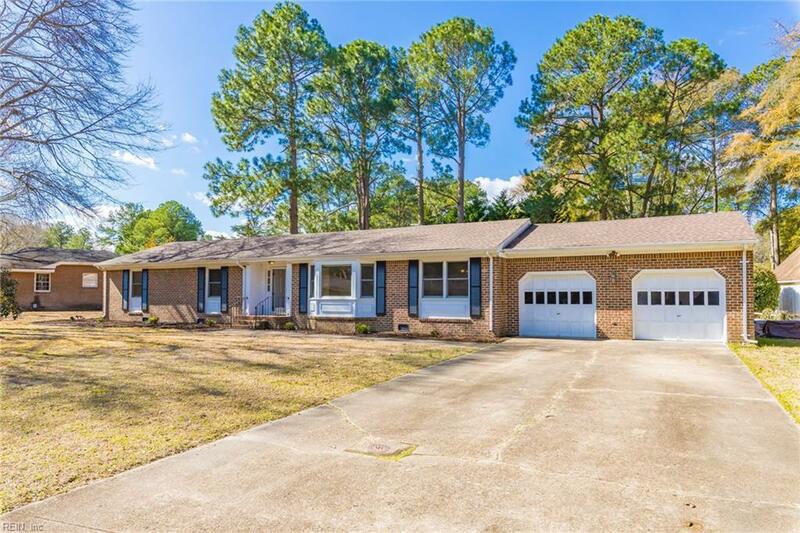 This well-maintained Sterling Point brick ranch has solid bones, is move in ready, and has many amazing upgrades including a newer roof and fresh paint. 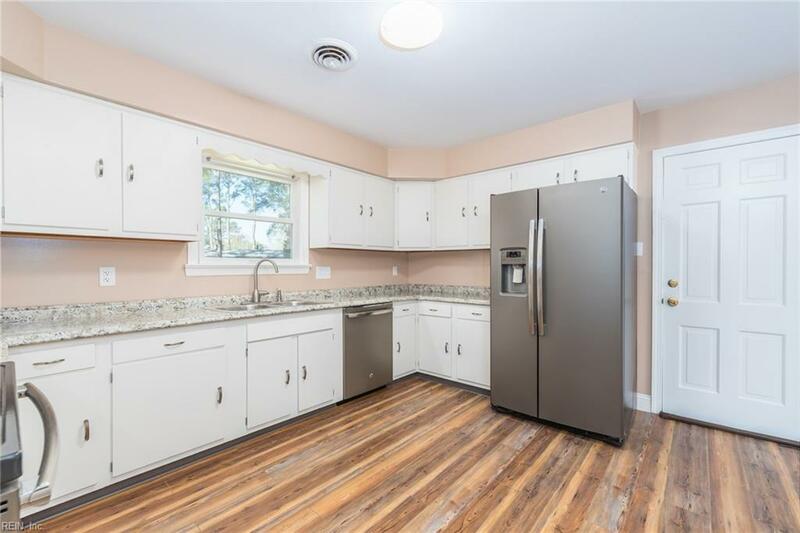 Kitchen boasts gorgeous new countertops, stainless steel appliances and luxury vinyl plank flooring. Beautiful, classic original hardwood floors adorn the main living areas with a cozy fireplace for those chilly evenings. Anderson windows provide ample light for spacious rooms. Abundant closet space throughout. Modern bathrooms. Spacious 2 car garage thats clean as a whistle with a coated floor and upgraded 200-amp electrical panel. 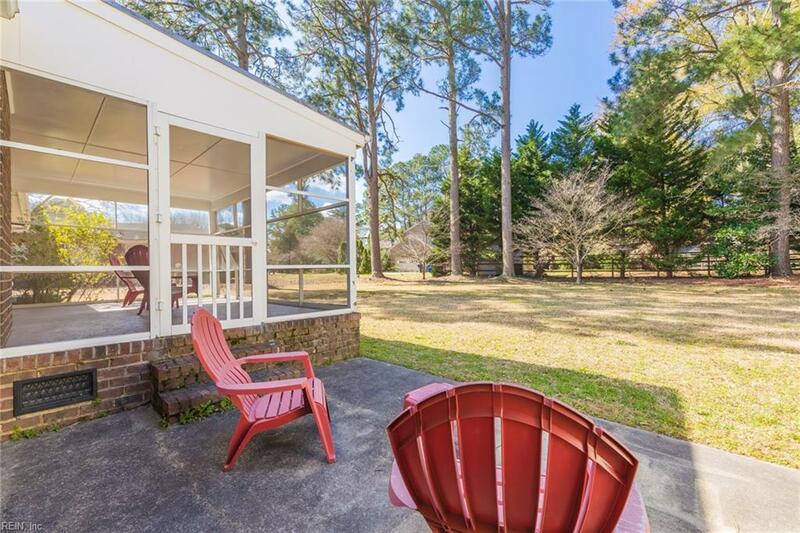 Enjoy a cup of coffee while relaxing on the screened porch overlooking the peaceful .5-acre wooded lot. The roomy 10'x16 shed is in great shape and stores all your equipment. Even the crawl space has been well cared for with encapsulation and a dehumidifier. This sought-after waterfront community is conveniently located to the interstate, shopping, entertainment, and restaurants. Easy to show, call today!